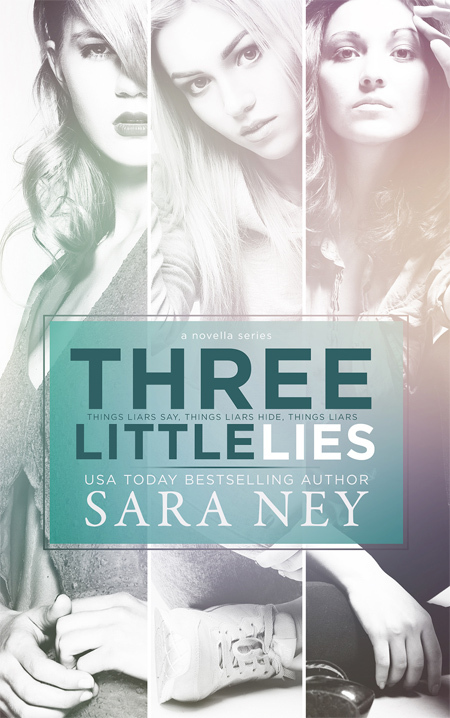 Three Littles Lies…. Three complete novellas in one spot. Lies, lies, lies; everybody tells them…. Greyson Keller didn’t intend to lie; it just came out that way. So when the object of that lie shows up on her doorstep, she is confused, shocked, and embarrassed. Be there when Greyson and Cal finally meet face-to-face because. Sparks. Will. Fly.